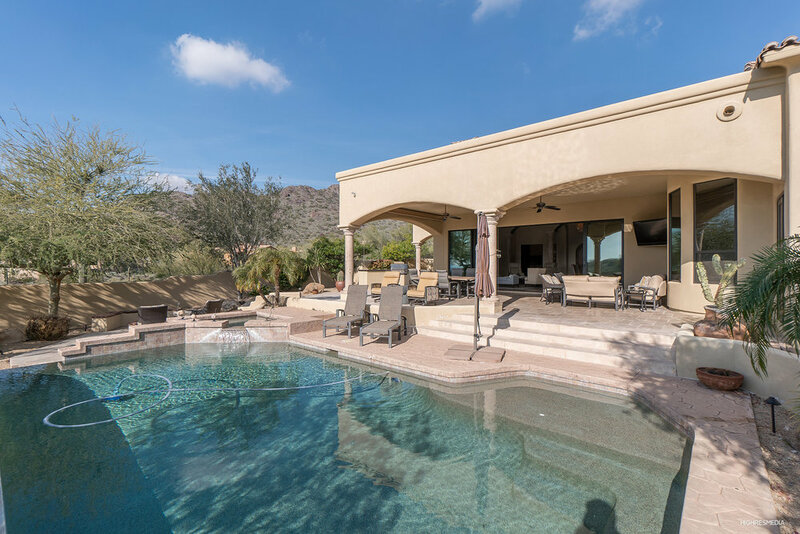 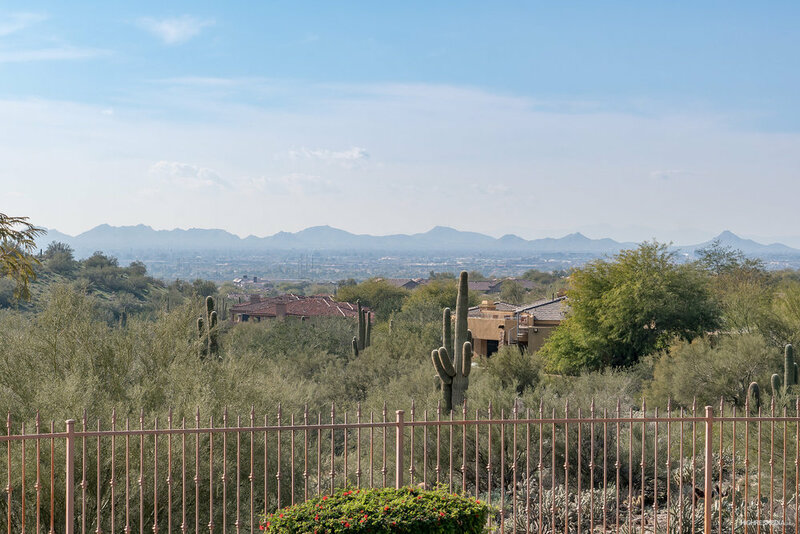 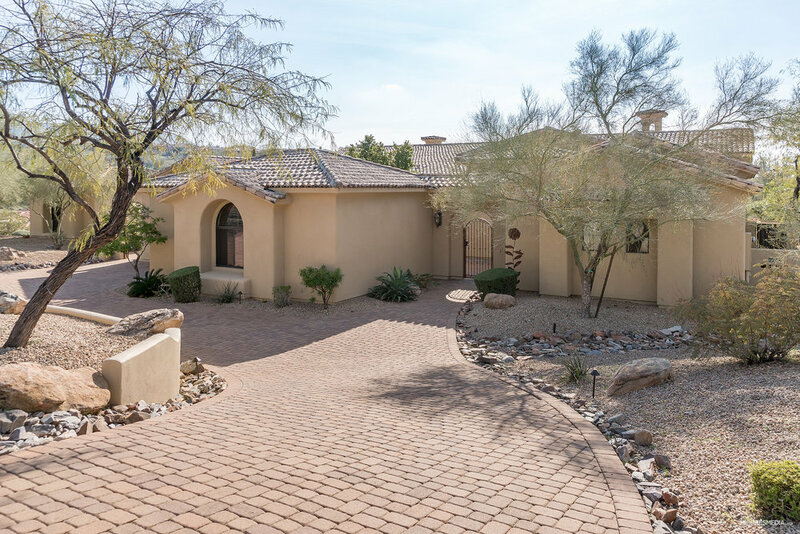 PePerched above the city lights, this remodeled custom residence in The Retreat at 100 Hills is located within the McDowell Mountain Ranch master-planned community. 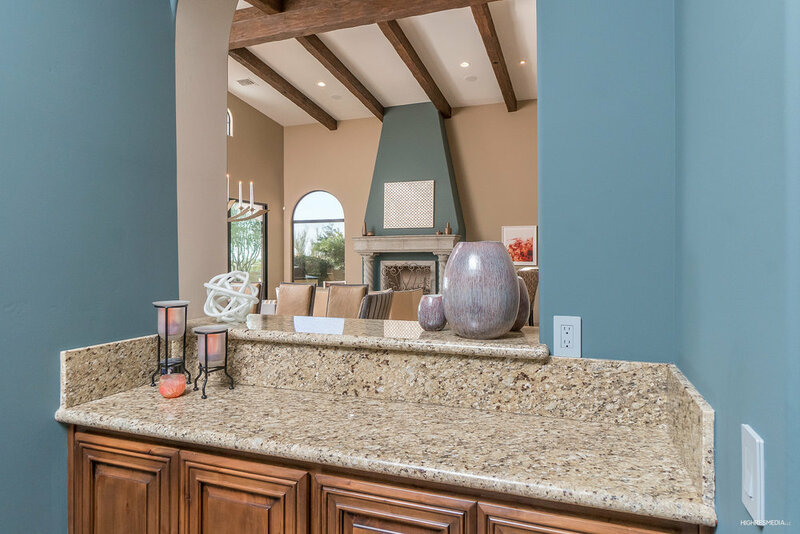 The one-level, split floor plan is spacious and open with a neutral color palette. 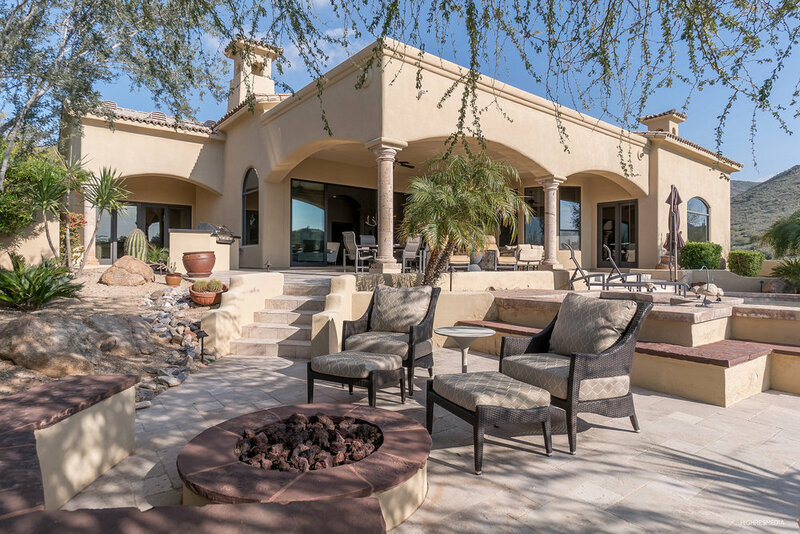 The main residence was designed to live as a retreat or a place to entertain family and friends. 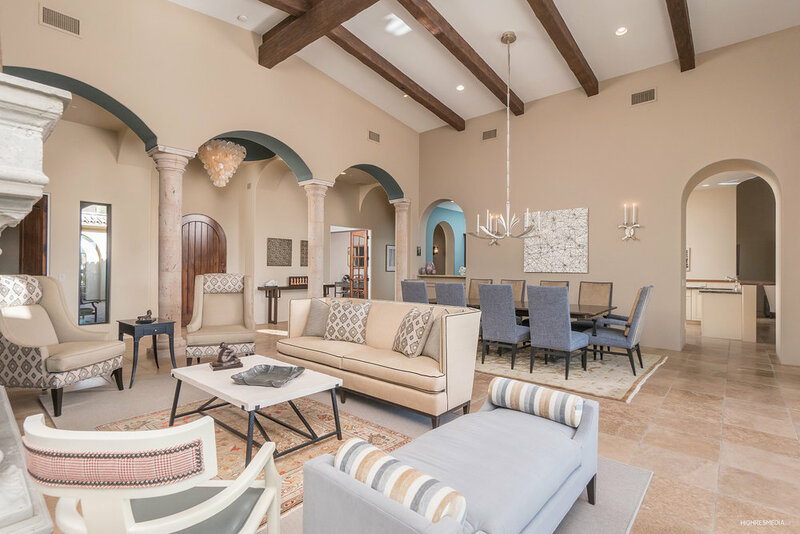 The island kitchen is open to the great room with fireplace and a casual dining area overlooking the City lights below. 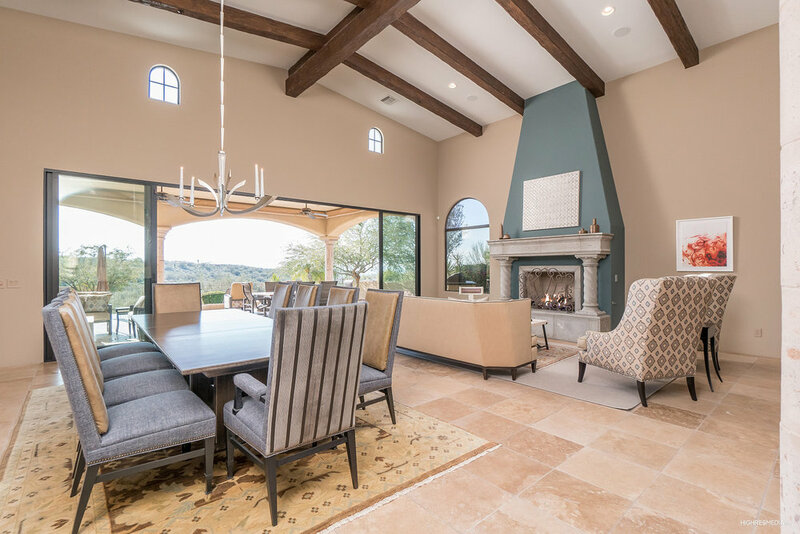 The formal living and dining rooms offer a large fireplace and a wall of retractable glass doors for a true indoor/outdoor experience. 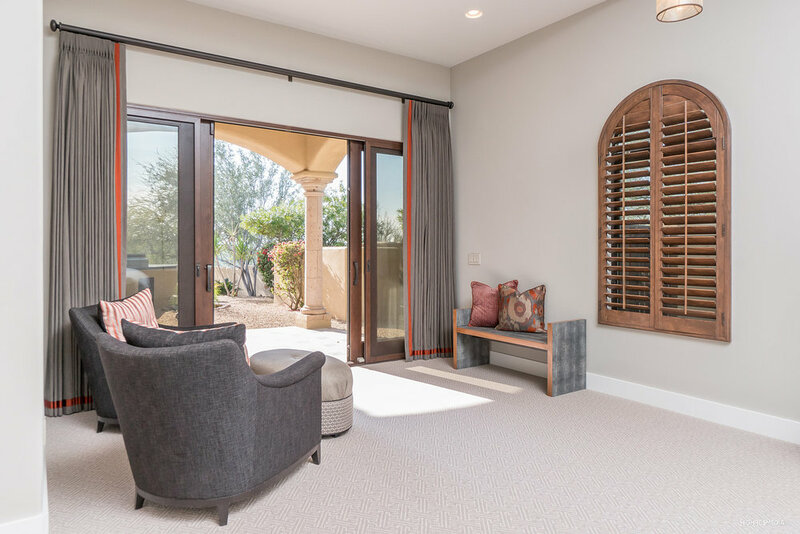 A spacious master retreat offers a sitting area and a spa-style master bath with large walk-in shower, free-standing tub, dual vanities and a large walk-in closet. 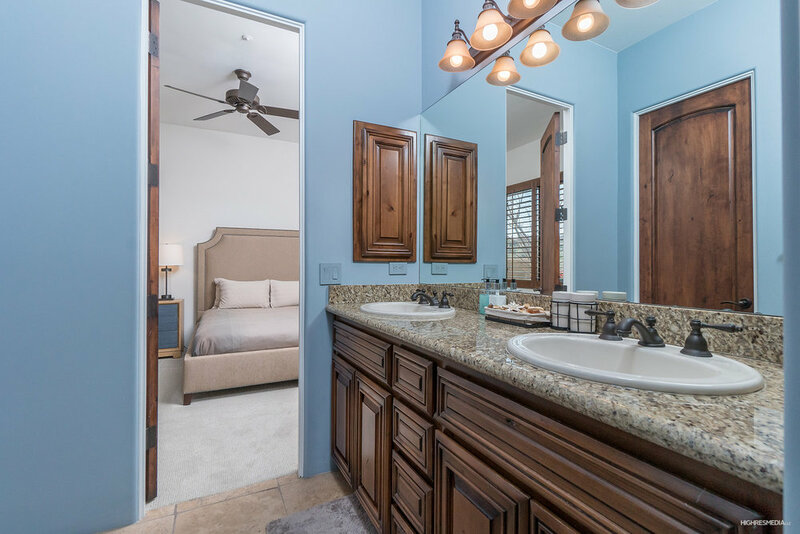 The spacious bedrooms have walk-in closets and custom baths while the guest casita is it's own private getaway. 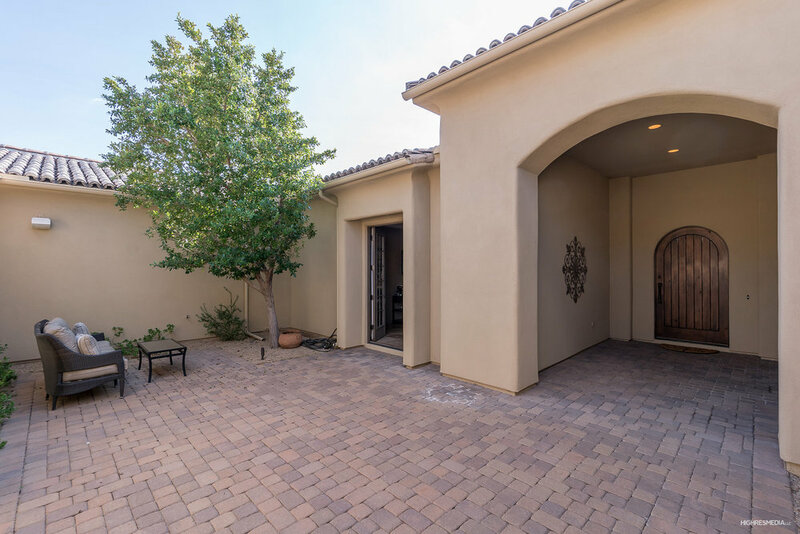 Outdoors you'll not only find city light views and privacy, you'll also find ample covered patio space with a built-in BBQ, free-form pool, firepit and putting green.